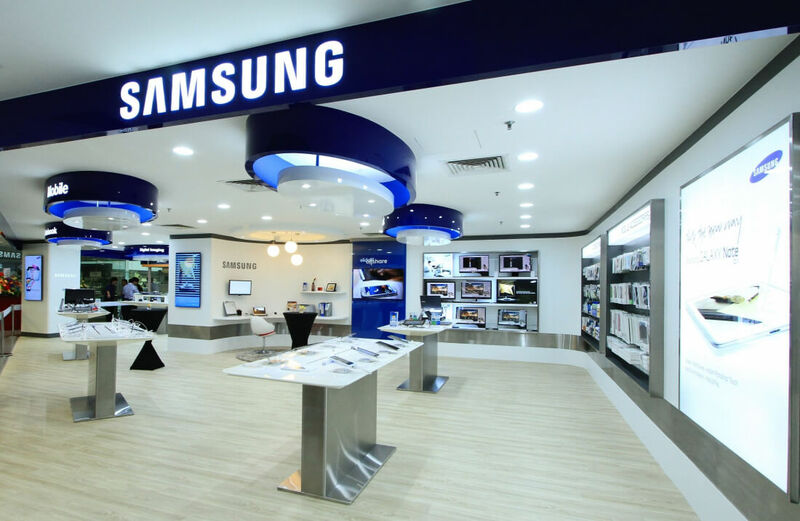 Following its Note 7 nightmare and the recall of about 2.8 million exploding washing machines last year, Samsung no doubt shudders when it hears the word “fire” these days. The company will be hoping to put its flame-filled past behind it with the unveiling of the Galaxy S8 (which you can watch here). But in what could be a bad omen, one of its stores caught fire yesterday. While no one was injured, stores surrounding the outlet had to be closed temporarily for safety reasons and cleaning, according to the mall’s general manager, Andy Kau. There’s no word on how the fire started, though it’s reported to have involved "contents measuring 1m by 2m." An investigation is currently underway. "We are currently assessing the property damage and working closely with the authorities to determine the cause of the fire. The store will remain temporarily closed during this period. We sincerely regret any inconvenience caused," said Samsung. Coming the day before the Galaxy S8 event is bad timing for Samsung, even if it does turn out that none of its products were to blame for the Singapore fire. Samsung revealed Monday that it would be selling refurbished Note 7 handsets, confirming reports from earlier this year. It still hasn’t determined which markets will receive the devices, but they won’t be sold in the US.